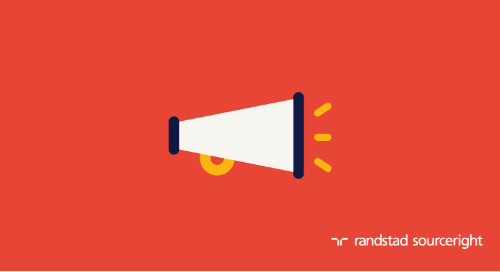 Home » Randstad Sourceright Insights » recruiter on demand. When your internal recruiting team is overwhelmed with hiring requisitions, sometimes you just need additional talent acquisition resources quickly. 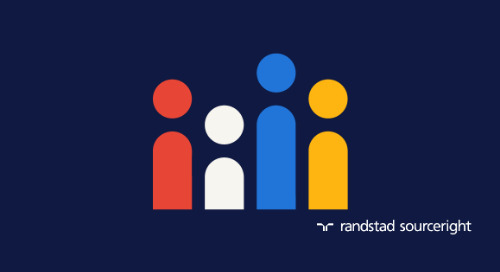 Whether it’s a scarce skill set that’s needed, placement in a challenging location or just a spike in hiring needs, getting additional recruiters on your team can have a tremendous impact on business outcomes. 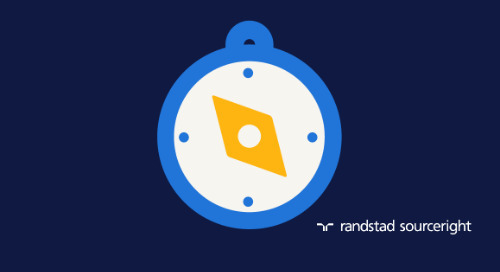 If you don’t have time to implement a complex solution, a recruiter on demand (ROD) solution can help you immediately address those needs in a cost-effective way. 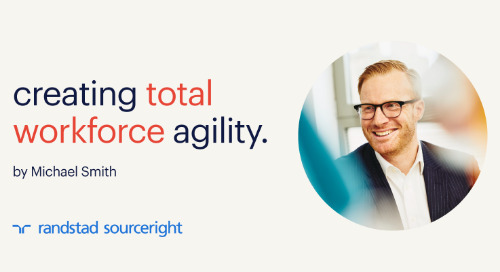 Our solution provides highly trained talent acquisition professionals to quickly source, screen and engage hard-to-find talent so your business has the human capital that will drive your business forward when it’s needed. 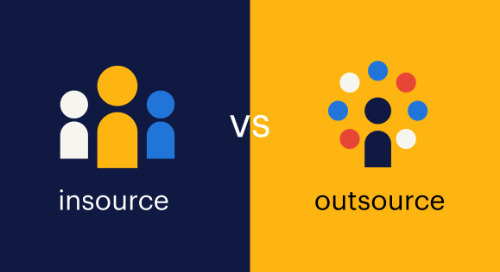 As part of our portfolio of recruitment process outsourcing (RPO) offerings, an ROD solution can be deployed at a moment’s notice, providing an always-on resource to supplement your internal team. 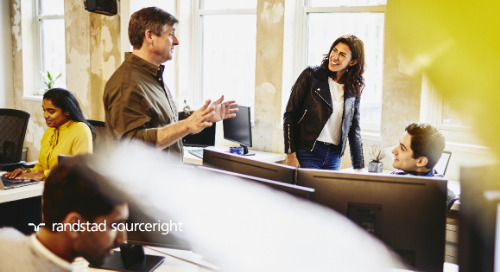 Because there is no implementation time or costs involved, your business has immediate access to highly skilled resources without the overhead of a traditional agency. 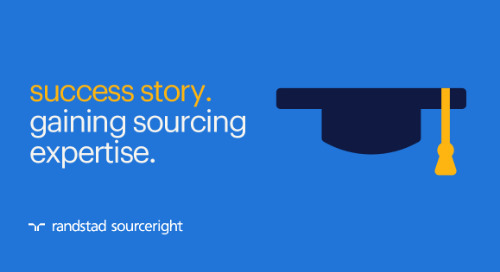 More importantly, all of our recruiters are trained to find and engage talent under a highly effective sourcing methodology to minimize hiring times and disruption to your business. 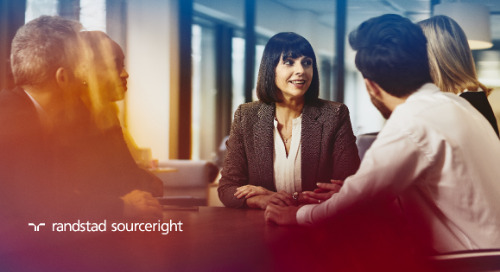 When you deploy an ROD solution, requisitions forwarded to Randstad Sourceright are immediately managed by a dedicated recruiter with expertise in the skills you seek. 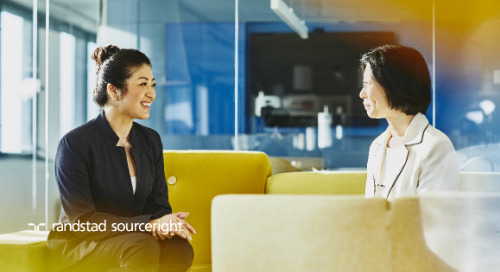 Working in tandem with your talent acquisition team, we quickly source and deliver a slate of qualified and vetted candidates to the hiring manager. 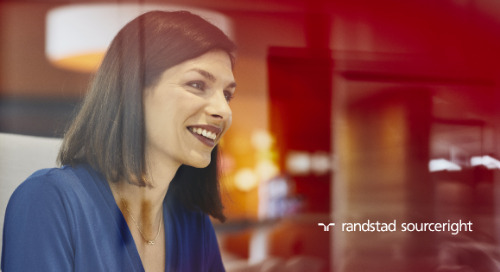 Working seamlessly with your business and your existing applicant tracking systems and other technologies, our recruiters are an integral part of your internal processes. 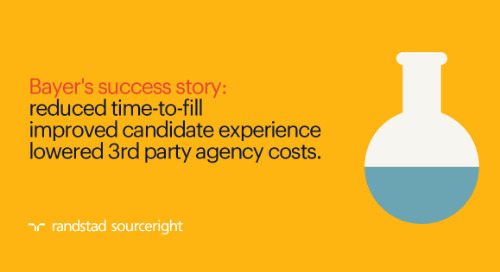 Unlike agencies that charge fees based on salary, an ROD model costs a fraction of what these fees, enabling you to meet hiring demands more efficiently and effectively. 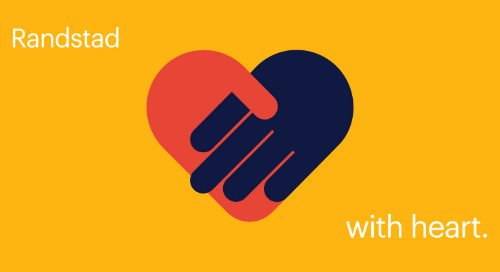 Additionally, there is no long-term contract; you pay only for the resources you use. 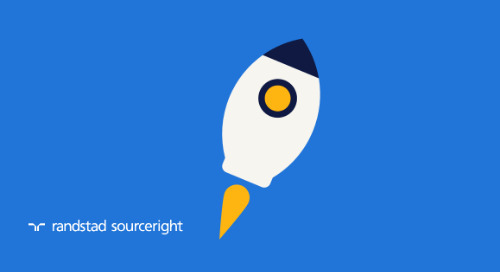 A scalable solution, recruiters can be added as needed. 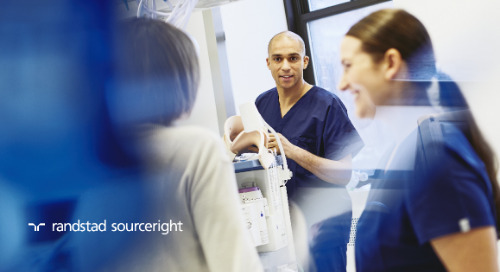 Whether your projects are small, or you need to accommodate a sudden spike in hiring, our recruitment center is capable of meeting any volume of requisitions with little notice. 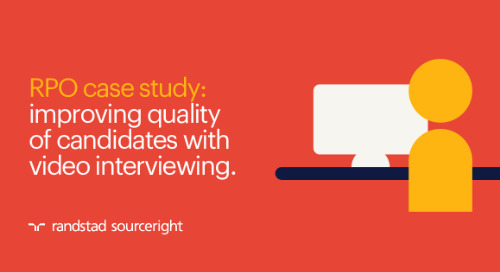 And because all of our recruiters are expertly trained, there is no learning curve to start delivering candidates who fit your requirements. 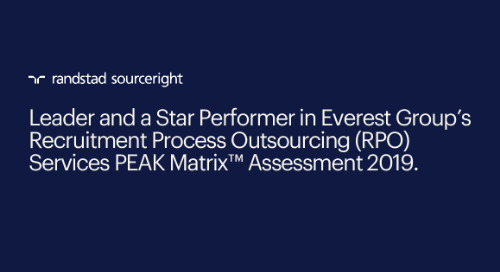 An ROD engagement can also help your organization become comfortable with an external partner in a low-risk way, enabling you to test a simple outsourced solution before considering a more comprehensive RPO program. 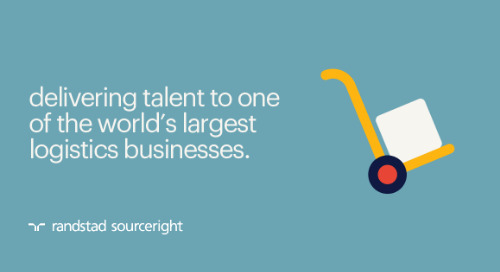 Our recruiters are trained in Randstad Sourceright’s Total Talent Sourcing Methodology, a highly effective process that leverages the latest approach for acquiring scarce talent, and are equipped with all the tools they need to begin fulfilling requisitions the moment they are received. This helps you avoid any lag that may occur with other external solutions. 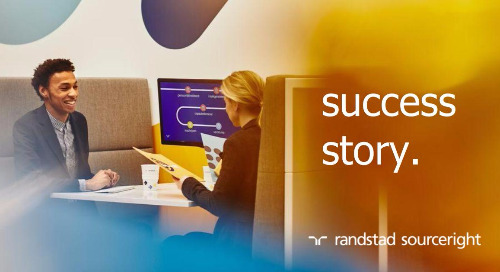 Because Randstad Sourceright is a global organization, our recruiters also benefit from the expertise of practice leaders around the world. 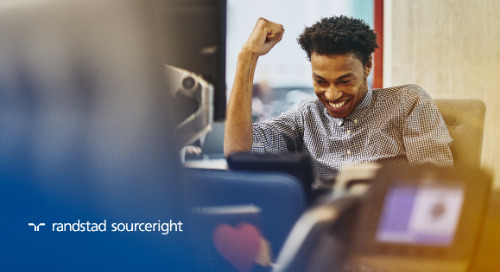 Want to learn more how a recruiter on demand solution can boost your talent acquisition team’s performance and productivity? Contact one of our talent advisors for more information.